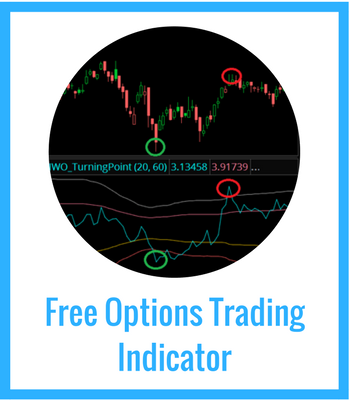 Since I'm always looking for ways for IWO to improve, I took a survey a couple weeks ago asking visitors to my site what they'd like in an options trading service. One of the questions asked was what size model portfolio would you like to see, and then I split up the answers into various levels. The results I found was that about half of my visitors wanted to see a smaller account modeled-- quite a surprise to me. So I felt it may help you if I explained how I best feel a small account should be traded. Other than the usual market risks, there's two other things you need to be concerned about when trading options in a small account: relentless capital preservation and commission structure. The latter can be helped by going through a dedicated options brokerage that has good fees (SWIM IBKR OXPS) as well as not overtrading. I cannot stress enough that overtrading a small account can eat it up through commissions as well as getting stopped out ~40% of the time. By being undercapitalized you are at a significant disadvantage, and you need to be well aware of that. So here's my advice on the strategy that is best suited for smaller accounts. Only play the most liquid index and sector options. 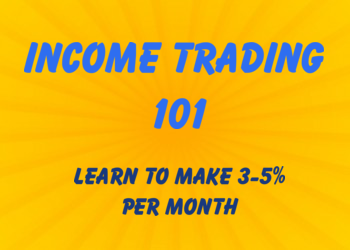 Use extreme support and resistance lines to enter positions to increase your overall odds of success. 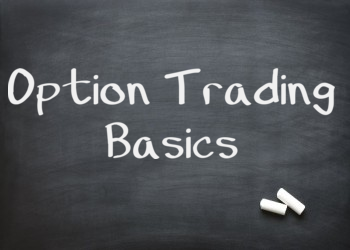 When putting on a directional trade, use out of the money (OTM) options and sell a vertical. This will get you on the positive side of theta and increase your odds as well. The reward/risk is reduced, but your probability increases. Always follow your portfolio greeks, weighted against SPY to make sure you aren't too directionally exposed. If a trade goes your way very well, sell the opposite side of the trade to establish an iron condor. After this options expiration, I'll be opening up two new portfolios for my subscribers, a $7500 and a $40,000-- this will help to show how position sizing and portfolio hedging work when using options. For the small account, I'll be using that strategy to help my subs gain an edge in the market and preserve their capital.